Chickpeas are a part of the vegetarian diet in India. Commonly known as ‘Kala chana’ in Hindi. The plants are short in height and are mostly found in tropical and subtropical regions. The seeds are excellent sources of protein. Daily consumption of around ¾ cup of chickpeas helps to decrease LDL cholesterol. Moreover, the dietary fiber of black chick peas is superior to that found in other foods. Being a rich source of Iron, black chickpeas can prevent anemia and boost your energy levels. When Black chick peas are split with skin removed and ground to make Besan from them, then it is an excellent source for skincare and is often used in face packs to give you flawless glowing skin. How to use for Facial Skin Care? Take two spoons of Besan(Chick peas flour) add 1/2 squeezed lemon juice and and add one spoon Plain Yogurt, then mix everything together to make a paste of it. Apply to your face and keep it for couple of minutes, then wash your face with lukewarm water and clean with Towel. 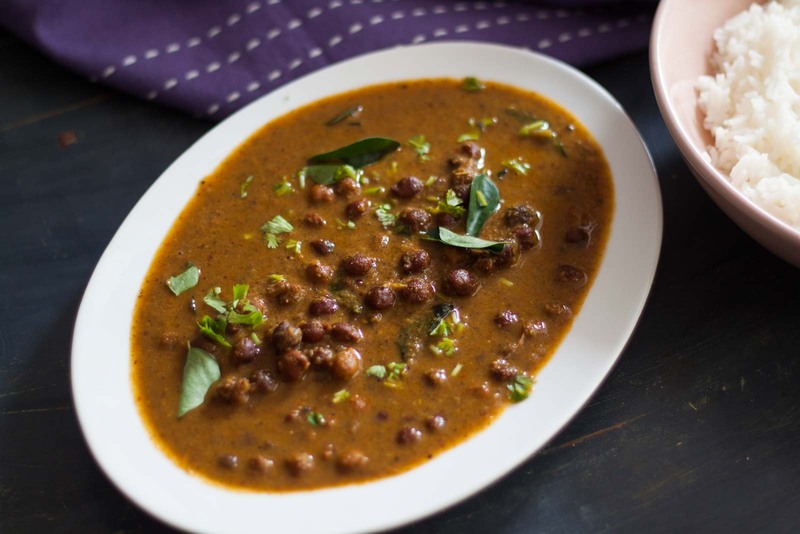 How to make Kala Chana Soup? Soak chole/ Kala chana required amount for 8-10 hours before cooking as they need to be soften before cooking and is easy to digest as well. To soak chickpeas: Wash them and soak them in cold Water. Make sure you cover them several inches of water to allow for expansion. When it is ready, put some fresh Coriander leaves and serve hot with cooked Rice, Chapati and Paratha. 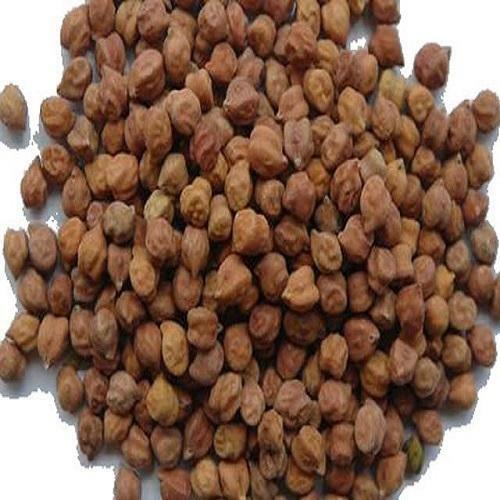 Chana is roasted chickpea/black gram and it is highly beneficial for health. Making Pinnies or Ladoos from Gur and Roasted Chana is very effective for weight loss as well as it is full of nutritional benefits. When I take my Tea, I always need something to eat with it. For almost two years by the time of Updating this article(April 17, 2019) I don’t eat Cookies or Namkeen, but make Home made Pinnies of Roasted Chana and Jaggery. I also add some dry fruits in it; such as-Walnuts, Rasinis and Kaju.